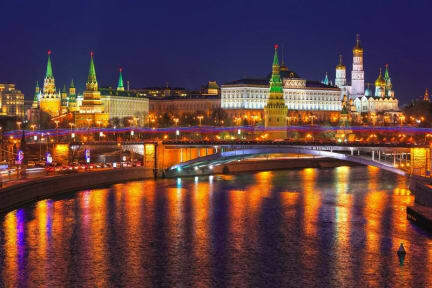 Kremlin Lights i Moskva, Rusland: Reservér nu! We will be happy to have You as our guest in the 'Kremlin Lights' and invite You to experience hospitality at its best.Our qualified staff is ready to create all conditions that meet Your expectations.Here, everyone, regardless of their level of interest and the value of the purse will be able to find everything that a person needs away from home. We are in the heart of Moscow, 190 meters from the Kremlin in a historic house in 1886 the building is a cozy hostel Kremlin Lights. Hostel Kremlin Lights gladly opens its doors for guests. We specializing in providing good, cozy rooms for students, tourists, groups and business travel guests.For your comfort we have equipped kitchen with all necessary equipment: cooker, 2 microwaves, refrigerator, dishwasher, Tableware and utensils, cooler with drinking water.